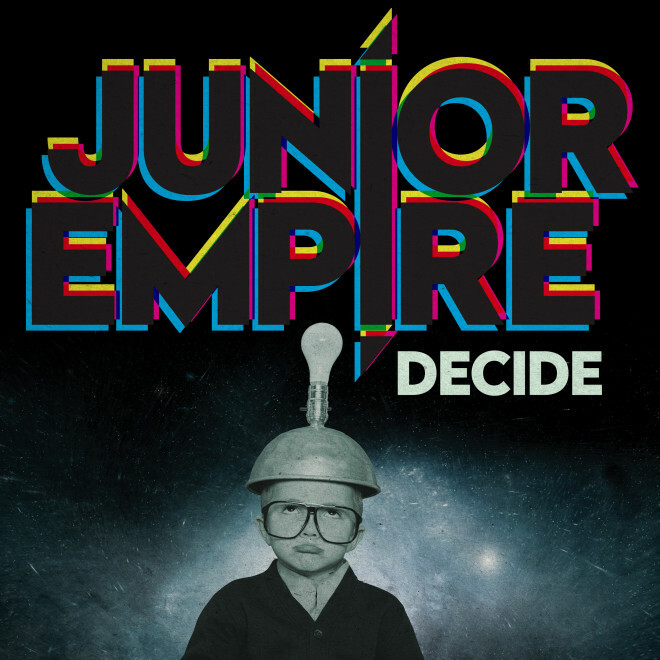 London 5-piece Junior Empire just dropped “Decide,” the followup to their most recent hit, “West Coast.” The track starts off spacey and ethereal, and retains that feeling as it speeds up with the addition of percussion and a lightly electronic production. The lyrics are almost mantra-like, going for repetition with a bit of sonic change each time as a way of mulling over what the song is trying to mean. We wrote “Decide” when we were in a period of uncertainty and confusion which sometimes feels like everyday… It’s about having no idea what to do, and just rolling with it.